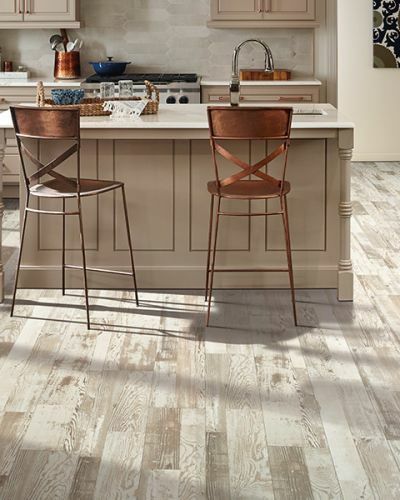 If you are in need of quality new flooring options, Shore Side Carpet & Flooring is here to help. We bring you hassle-free in-home or showroom shopping and years of experience. 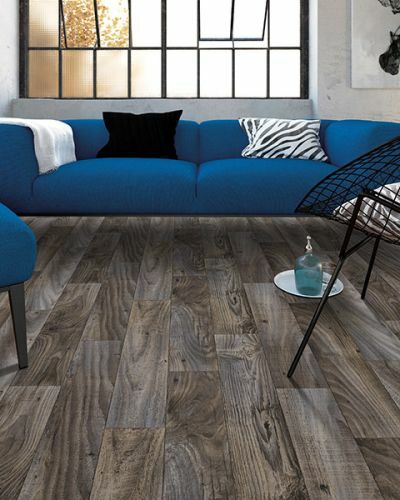 Specializing in carpet sales and installation, hardwood refinishing & installation, and vinyl & laminate installations, we guarantee you the best price, the first time, every time with no games. We use a hands-on approach to customer service because our number one goal is your satisfaction and we aim to build a lasting relationship for life. 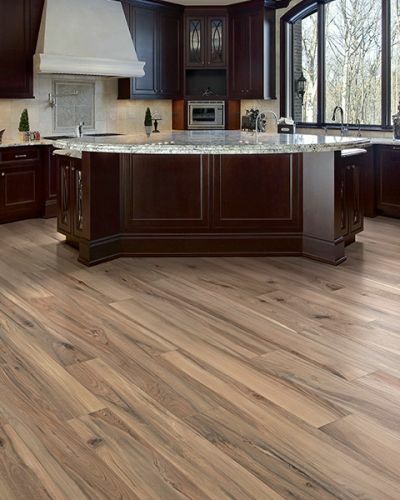 We have some of the most talented and well trained designers and installers in the business. Our design team knows what works, and will work closely with you to figure out what carpet will enhance your interior the best. 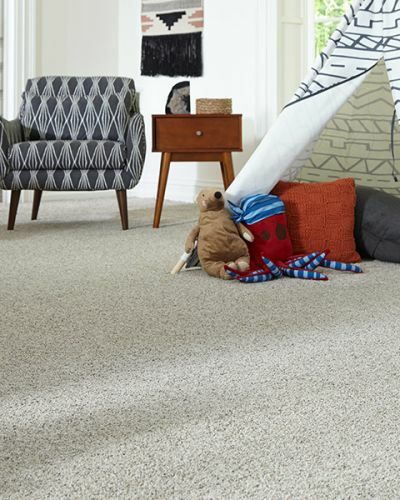 When you have found the perfect carpeting, our installers work quickly and efficiently, minimizing interruption of the home or work environment. We take pride in our professionalism and we keep a neat and tidy work area. The only thing we’ll leave behind when we are done is your beautiful new carpet. 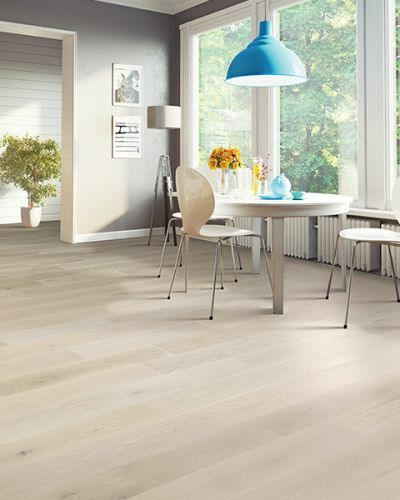 The Stevensville area trusts Shore Side Carpet & Flooring for all of their flooring needs.